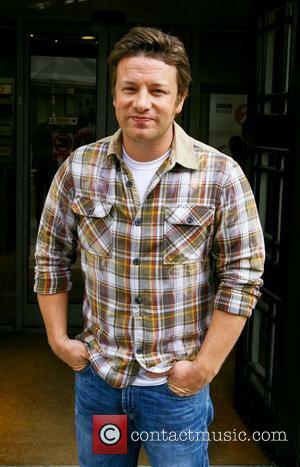 Cheeky chappy London chef, Jamie Oliver has perfected 15 minute meals and food on a budget during his illustrious career. It's therefore perhaps unsurprising that, when he offered to cater Prince Harry and Meghan Markle's wedding for free, the royals chose to decline his kind offer. The TV chef has revealed he personally wrote to the newly-married Duke and Duchess of Sussex ahead of their nuptials in May offering to provide food to the long list of VIP guests - but claims he was met with a wall of silence. These screen heroes became real life heroes when they put their lives on the line. It's impressive enough when ordinary civilians put themselves on the front line in a dangerous situation to rescue their friends, familiy and even people they don't know. But when celebrities do it, it completely changes the way people view them. And heroism among the elite is not as uncommon as you might think. 1. 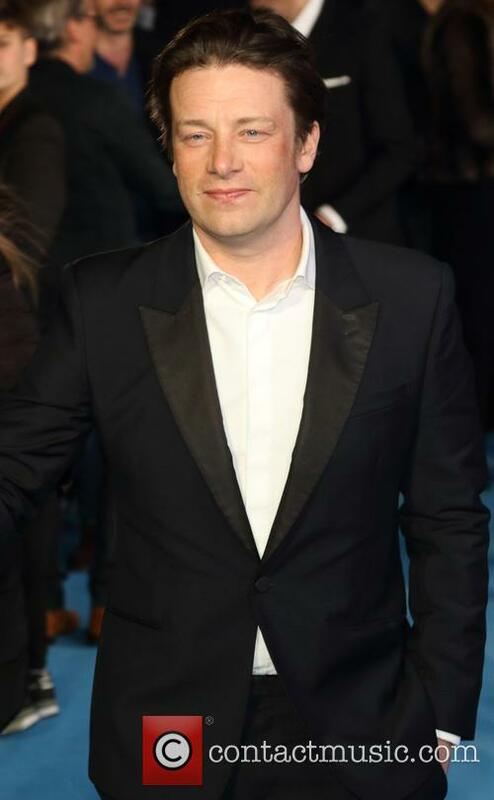 Jamie Oliver - Last week, the celebrity chef pursued a man on foot after he attempted to break into both his London home and a neighbour's, and ended up pinning him to the ground and holding him there until the police arrived on scene. The would-be burglar was described as 'aggressive', but Jamie wasn't about to give in when he had a wife and five children to defend. The TV chef has been campaigning for a so-called "sugar tax" to be imposed on unhealthy drinks and foodstuffs. Celebrity chef Jamie Oliver says he now expects to receive a “kicking” from the food and drinks industry as he plans to increase the intensity of his campaign for a ‘sugar tax’ in Britain, as numerous reports indicate that the government has shelved such plans despite a report recommending it. The 40 year old has been a vocal supporter of levies on sweetened and fizzy drinks, and said that he would be “hugely surprised and disappointed” if the Conservative government didn’t end up supporting the proposals. 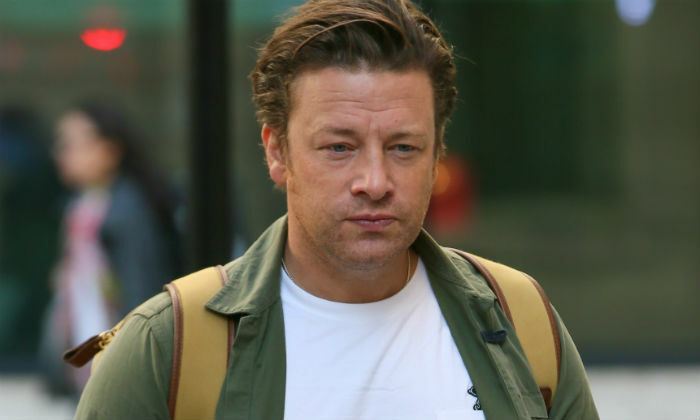 Jamie Oliver Regrets Calling Gordon Ramsay "Jealous"
Jamie Oliver claimed Ramsay was jealous of his success. 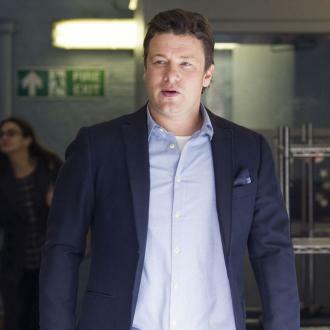 Jamie Oliver says he regrets his recent disparaging comments about Gordon Ramsay, saying he is "annoyed" with himself for biting. Oliver, who is said to be worth £240 million, had claimed rival television chef Ramsay was "deeply jealous" of his success. "I'm annoyed that I said anything because I did bite for a few years and it felt quite good but I don't think it's very responsible of me to take the p*** again because I don't want his kids to get upset because I'm slagging off their dad," he told Australian news organisation AAP. 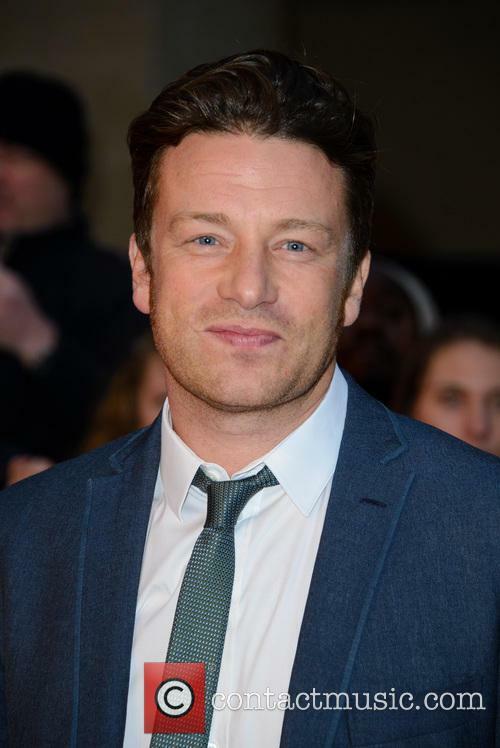 Continue reading: Jamie Oliver Regrets Calling Gordon Ramsay "Jealous"
Even television chefs can’t avoid the controversy of the celebrity feud and Gordon Ramsey and Jamie Oliver have been the latest famous faces to fall foul of a little row - this time with Jamie accusing Gordon of career jealousy. The head of the Jamie’s Italian franchise has claimed that Ramsey is deeply envious of his vast wealth which comes in at double what the Hell’s Kitchen star has amassed. 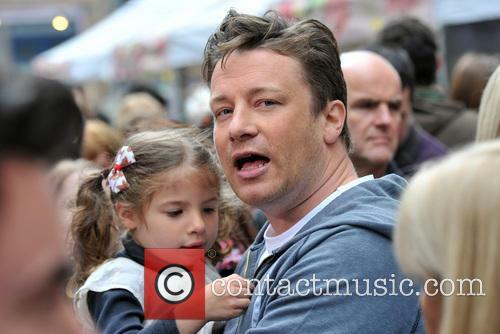 Do you agree that Jamie Oliver is the greatest ever celebrity chef? 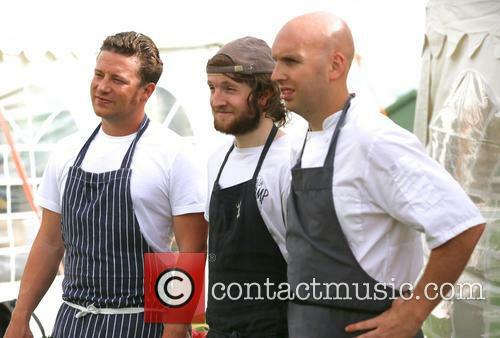 Jamie Oliver has been named the greatest celebrity chef of all time in a poll by 2,000 Bits. The 39-year-old who burst onto the scene with his first TV show The Naked Chef polled ahead of Delia Smith in second and Gordon Ramsay in third. Oliver's recipes were also named the easiest to follow and his books are the most likely to be found on the nation's bookshelves. 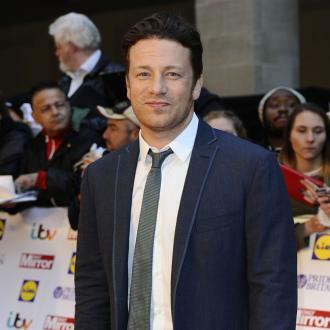 Celebrity chef Jamie Oliver has been sparking a lot of controversy lately, with his latest comment about “lazy” British workers sparking public outrage most recently. Oliver commented that his immigrant staff were more hard working, compared to their British counterparts and that his restaurants would be forced to close down if he relied solely on Britons. The celebrity chef and healthy lifestyle campaigner had a foot-in-mouth moment. According to the Daily Mail, Oliver, who started his career in his father’s Essex pub explained that a 80-to-100-hour work week was normal when he started out and chided young people these days for their lax work ethic. 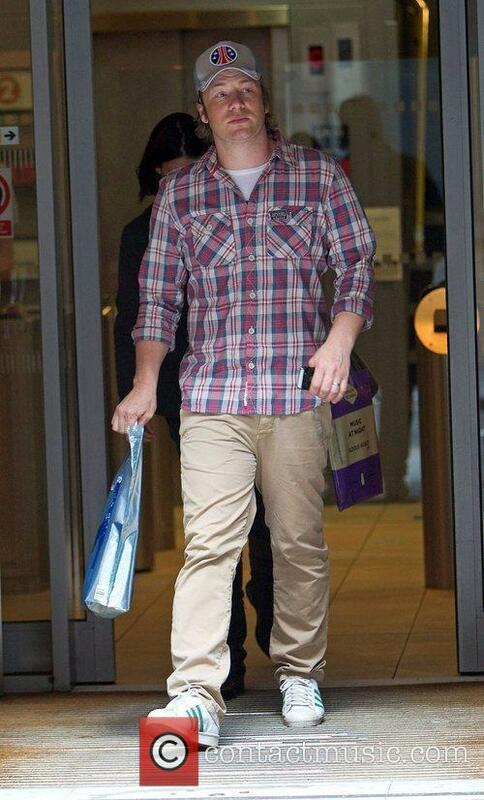 ‘British kids particularly, I have never seen anything so wet behind the ears,” he commented for the Mirror. “I have mummies phoning up for 23-year-olds saying to me, “My son is too tired.” On a 48-hour-week! Are you having a laugh? Oliver preaches markets and home cooking for those looking to eat healthy on a budget. 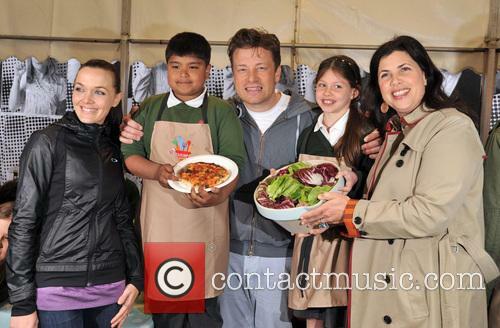 Jamie Oliver is at it again – and by it, we mean bemoaning the eating choices of poor families. While promoting his new series, the celebrity chef with a mission made some not-so-nice remarks about low-income families and what he refers to as “modern day poverty” – or, as he mentioned in another part of the promo, families, who choose to eat "chips and cheese out of Stryrofoam containers" while sitting in a room with a "massive f*****g TV". Oliver claims that he has seen this kind of paradox, while spending time in poorer areas of the country. But far from just bemoaning what he sees as the trend, Oliver offered solutions. Markets! Local produce! Smaller shopping sizes! Home-cooked meals! The latter he will teach you how to prepare, of course, if you tune into his new show, Jamie’s Money Saving Meals. "The fascinating thing for me is that seven times out of 10, the poorest families in this country choose the most expensive way to hydrate and feed their families,” Oliver says, via The Guardian. ”The ready meals, the convenience foods." Can Joliver convince poor families to change their ways? Or is he being a tad patronising? Despite a recent study, which shows that some junk food might actually be – gram for gram – the cheapest way to provide nutrients as opposed to the expensive food prepared by TV cooks, Jamie Oliver is ‘on a mission’ to prove that families with low incomes are wasting money on the stuff. "Some of the most inspirational food in the world comes from areas where people are financially challenged,” Britain’s cheeky TV food man explained to The Radio Times. "The flavour comes from a cheap cut of meat, or something that's slow-cooked, or an amazing texture's been made out of leftover stale bread." 'The Great British Bake Off' judge disapproves of Ramsay's approach, says modern television is "ghastly" and describes Jamie Oliver as "bumptious." 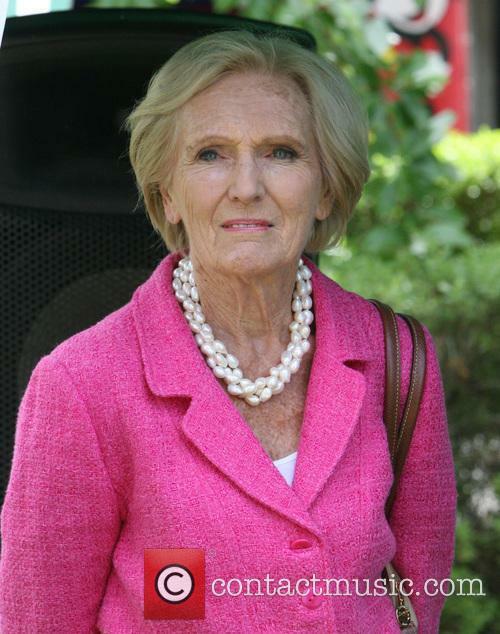 Mary Berry, the Queen of cakes and nationally loved judge of BBC's The Great British Bake Off, has publically voiced her distaste towards not only fellow TV presenter and chef Gordon Ramsey, but much of modern television. Shows such as Ramsay's The F Word, Strictly Come Dancing and I'm A Celebrity... leave a nasty taste for the 78 year-old who condemns modern television entertainment as "violent, cruel and noisy." Mary Berry Slammed Both Reality TV Shows And Other Cooking Programmes. Speaking to the Radio Times to promote a new series of the baking contest, as reported by The Daily Mail, Berry disparages celebrity chef Ramsay with his notoriously filthy language and characteristically crude style. "I hate Gordon Ramsay's programmes: I don't know if he's been told it makes good television," states the comparatively soft-spoken baker who prefers to let candidates down gently even when it's clear they've made a huge baking blunder. 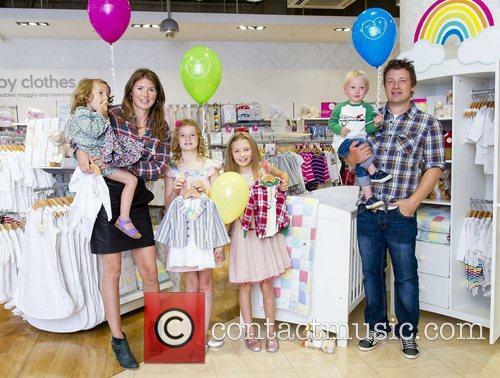 Jools Oliver and Jamie Oliver Friday 17th August 2012 Jools Oliver, the 37 year old model, wife of Jamie Oliver and mum of four has turned business woman and fashion designer to create the Little Bird collection comprising of newborn and children's clothes, nursery bedding and accessories and gifts, which is exclusive to Mothercare and is available nationwide. @DaxMistry Yum!! What flavour cake did you go for? 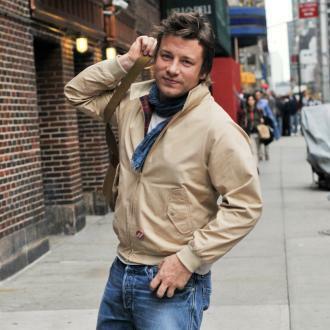 Why Has Jamie Oliver Only Read One Book? 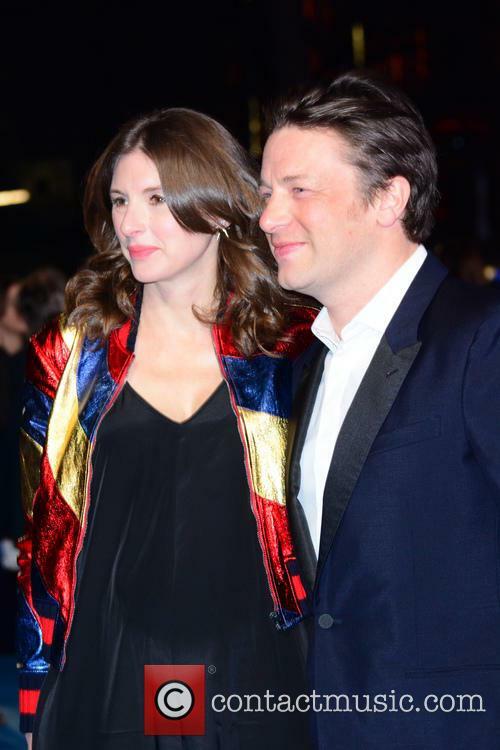 Jamie Oliver Finishes Reading His First Book - But What Was It?